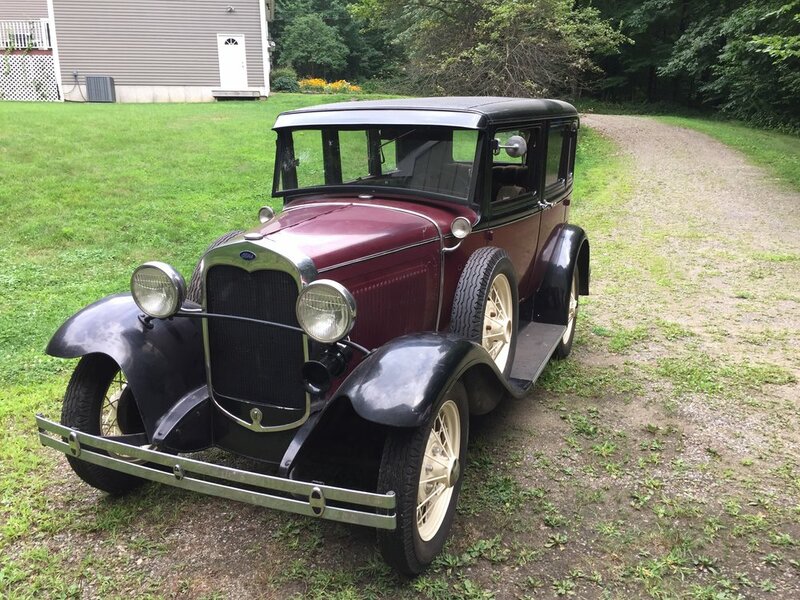 1931 AA Tow Truck, all new wiring, interior, started and running after sitting 40 plus years! 1978 Corvette back up and running after sitting 19 years. all new brakes, Fuel components. 1932 Ford Roadster 1950s hotrod. In for complete mechanical restoration and interior. See my Facebook page for more Projects!